All Largo homes currently listed for sale in Largo as of 04/24/2019 are shown below. You can change the search criteria at any time by pressing the 'Change Search' button below. 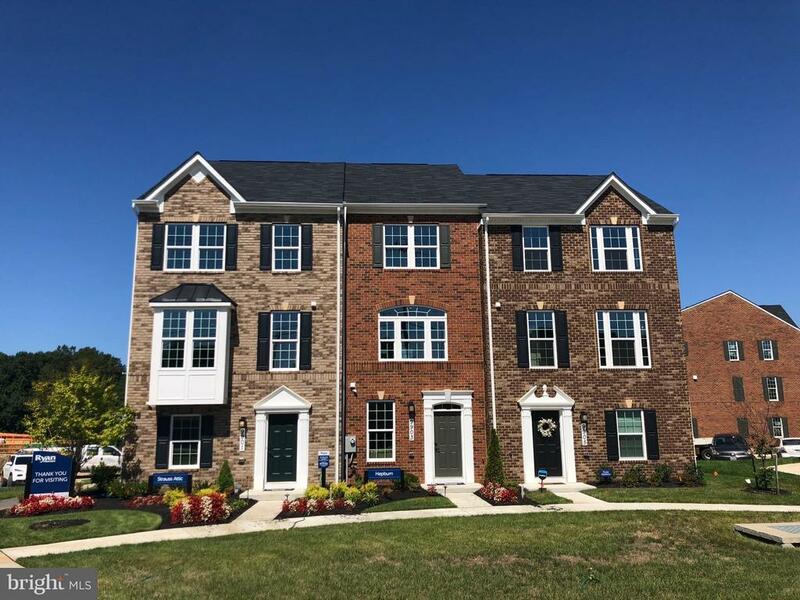 "Stunning Townhome in Largo Crescent- JULY 2019 Move-in! Pinterest dream come true in this two-tone gourmet kitchen featuring gray & white cabinets, 9ft island, dessert bar, and more! Includes 2 walk in closets on bedroom level, 2 car garage & driveway & more! Pedestrian & commuter friendly! Walkable to Largo Metro & Town Center, UMD Regional Medical Center, & more! Less than 1 mile to Rt. 214 & I-495! (L3 202C)"
"Gorgeous to-be-built END UNIT townhome in Largo Crescent! Coveted homesite along treeline & beautiful brick exterior inclueded! This customizable home can be 3-4 bedrooms, spacious open layout, chef's kitchen w/9ft. island, 2 car garage + driveway & more! Less than 1 mile to Rt. 214 & I-495. (LG 201A)"